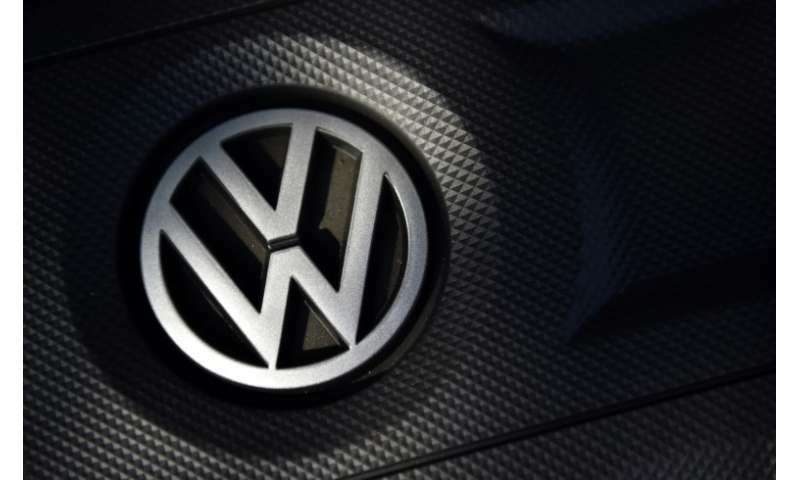 Car behemoth Volkswagen warned Thursday against "one-sided protectionism" after the United States said it was considering new taxes on auto imports in the name of national security. "One-sided protectionism has never helped anyone in the long term. Only free and fair trade secures increased prosperity," a spokesman for the group based in Wolfsburg, Germany told AFP. American Commerce Secretary Wilbur Ross announced Wednesday he had initiated a so-called Section 232 investigation on auto trade—which would provide the legal basis to impose tariffs, if his department finds imports threaten US national security—after speaking with President Donald Trump on the matter. "Core industries such as automobiles and automotive parts are critical to our strength as a nation," Trump said in his own statement. Volkswagen responded that "working together as partners is the basis for prosperity, employment and growth among all involved." Cars are a keystone industry in Germany, Europe's largest economy. The sector accounted for some 28.6 billion euros ($33.6 billion) of the nation's 111.5 billion euros in exports to the US last year, according to figures from the Chambers of Commerce and Industry (DIHK). But many German firms like Volkswagen, BMW or Mercedes-Benz maker Daimler also operate major factories in the US. In its own statement, BMW noted that its 10,000-employee plant in Spartanburg, South Carolina is its biggest worldwide—while adding that "barrier-free market access is a decisive factor" for its business.